Released in May 2007, Light at the End of the World was written and recorded at a private home in Maine, USA. 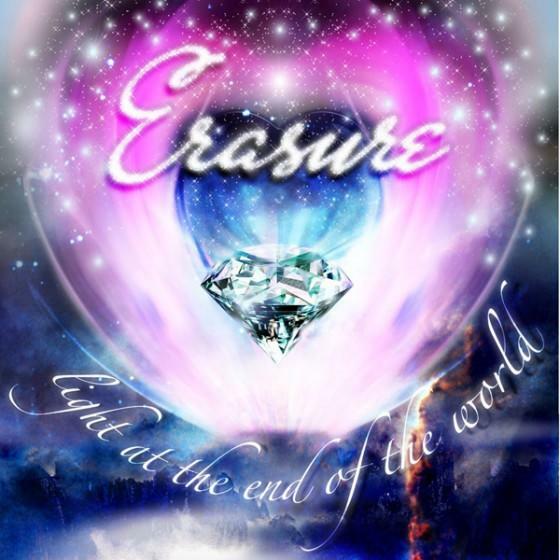 Vince Clarke and Andy Bell (alongside producer Gareth Jones) converted the house into a recording studio for a month, where they cut ten new electronic songs in the classic Erasure style. This Limited Edition version comes with two bonus tracks and digipak packaging.